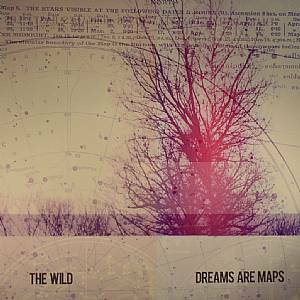 The WILD Dreams Are Maps vinyl at Juno Records. 1. 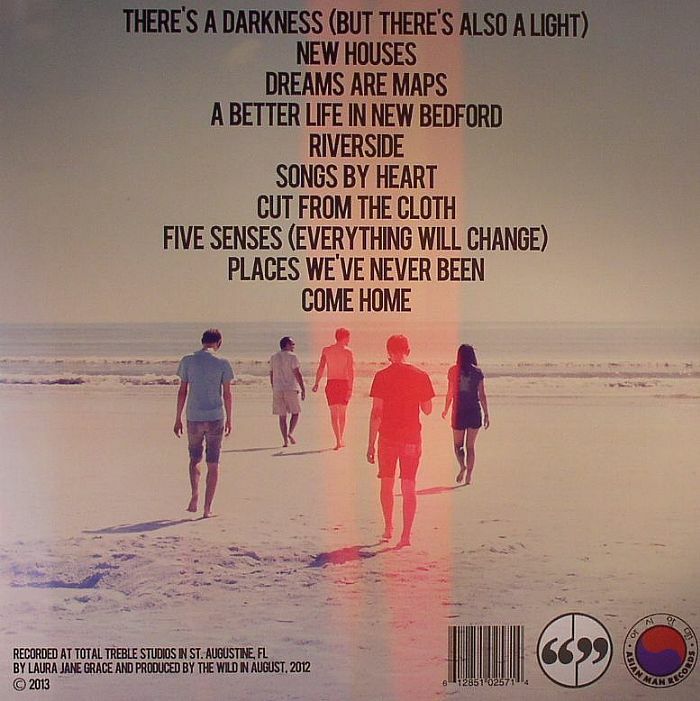 "There's A Darkness (But There's Also A Light)"
4. "A Better Life In New Bedford"
2. "Cut From The Cloth"
3. "Five Senses (Eveything Will Change)"
4. 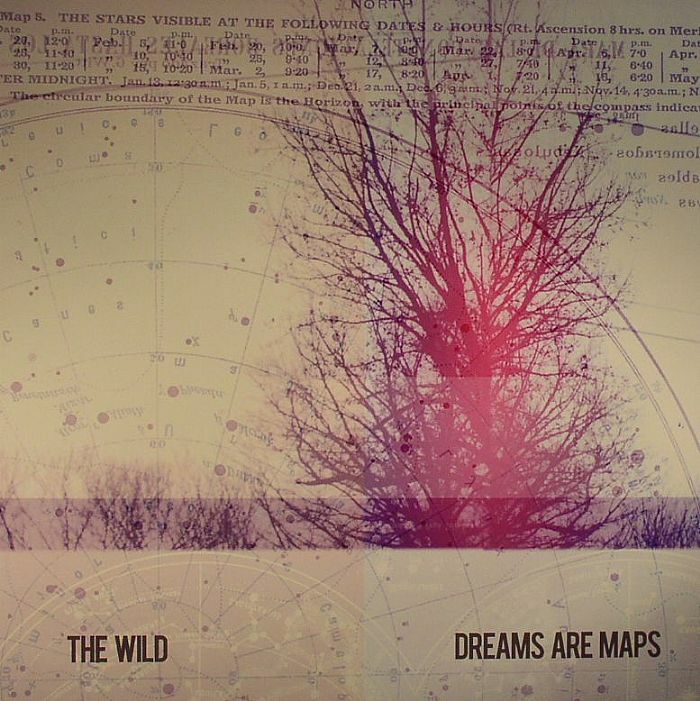 "Places We've Never Been"